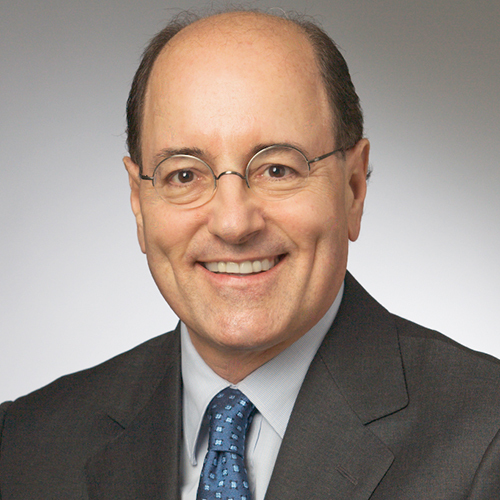 Michael Gold is co-chair of JMBM's Cybersecurity and Privacy Group and counsels businesses in a wide variety of matters, including data breach responses and investigations, crisis management, development of computer-based information retention systems, forensic investigations of computer systems, and computer and internet privacy matters. Michael assists clients in developing and implementing information management and governance best practices and developing policies and compliance structures for protecting personal and company information. He counsels clients on information security and privacy law compliance issues; assists clients in developing policies and processes to comply with information security and privacy laws (including the E.U. 's General Data Protection Regulation, the California Consumer Privacy Act of 2018, and other state and industry-sectoral privacy laws in the U.S.); negotiates technology agreements relating to information security and privacy; and defends litigation and arbitrations, including class actions, arising from data breach and privacy claims. With a deep understanding of network, enterprise computer system, mobile application, artificial intelligence, and blockchain technologies, he incorporates his knowledge into practical legal advice so that all stakeholder interests are taken into account when information security and privacy strategies are developed and deployed. Michael often serves as the go-between for company business executives and the company's information technology and information security staffs to insure that non-tech executives and managers are able to appreciate the practical implications of complex technology issues that are involved in a security incident or data breach. Michael was named one of California's "Top 20 Cyber - Artificial Intelligence Lawyers" by the Daily Journal (2018), one of the "Most Influential Lawyers: Digital Media and E-Commerce Law" by the Los Angeles Business Journal, and has been designated a "Top Rated Lawyer in Technology Law" by Martindale Hubbell. He is the author of the upcoming Bloomberg BNA portfolio Enterprise Cybersecurity Governance, and co-author of the Bloomberg BNA Portfolio Records Retention for Enterprise Knowledge Management. Michael also advises companies and their owners and directors, and alternative entities and their managers and members, in business control and governance disputes, enterprise risk governance and management, shareholder disputes, breach of fiduciary duty matters, conflict of interest transactions, and internal investigations. Bristows LLP: Bristows Legally Speaking! Data protection and information security in EU, India and California - what next? The London Times: Could Transparency Kill Offshore Law?